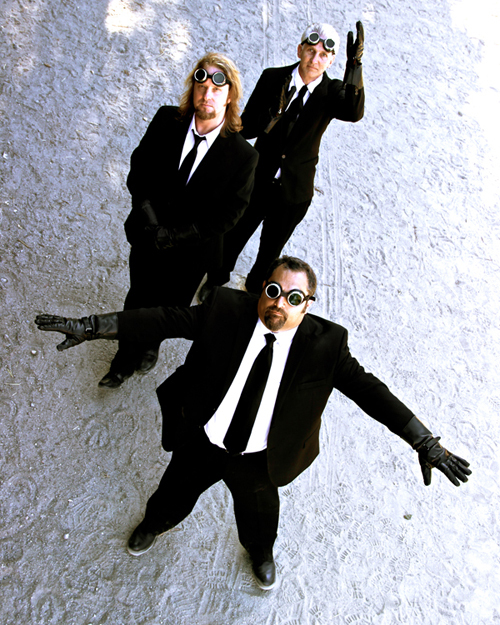 Rocket Scientists was formed in the late 1980s by keyboardist Erik Norlander and vocalist / guitarist Mark McCrite. The two released their first CD, "Earthbound", in 1993 joined by then - session bassist Don Schiff. Schiff quickly became a part of the band for their second release in 1995, "Brutal Architecture", and the three toured in the US and Europe in 1997 culminating in the live CD, "Earth Below and Sky Above: Live in Europe and America". In 1999, Rocket Scientists released "Oblivion Days", raising the bar on already high expectations. At the turn of the century, Norlander, Schiff and McCrite all worked on solo projects in addition to backing symphonic rock vocal icon Lana Lane on several tours around the world. After an eight year hiatus, Rocket Scientists released its fourth studio album "Revolution Road" in 2006 to high accolades from the press and fans worldwide. 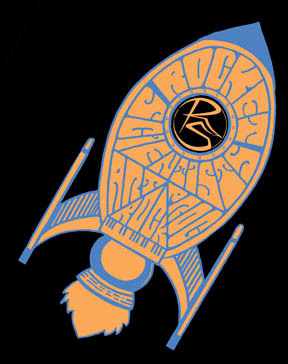 In January 2008, Rocket Scientists released their first box set entitled "Looking Backward", a 5-disc collection containing remastered versions of their first three studio albums, "Earthbound", "Brutal Architecture" and "Oblivion Days", along with a 4th audio CD of new recordings of classic Rocket Scientists songs reinterpreted by the band in 2007. The 5th disc is a DVD-9 containing video of the 2007 sessions along with extensive interviews and historical archive footage from sessions going back to 1993. Rocket Scientists toured internationally in 2007-2009 to support the Revolution Road and Looking Backward releases performing at RoSFest, 3 Rivers Prog Festival, Bay Area Rock Fest, Baja Prog (MX) and Rotherham Rocks (UK) in addition to a long string of club dates. Authorized videos are on the Rocket Scientists YouTube channel. Rocket Scientists' latest releases are Refuel, a 12-song full-length album mixing vocal and instrumental tracks, and Supernatural Highways, a 30-minute all-instrumental Digipak EP.